Oak trivia and facts and oak as hardest wood | Nor-Cal Floor Design, Inc.
We offer several different subspecies and finishes of oak flooring. But did you know that “Oak” is a term that can be associated as part of the 400 species of trees and shrubs that share this common name? A native to the northern hemisphere, oak has a density of about 0.75 g/cm³ which makes it one of the strongest woods. 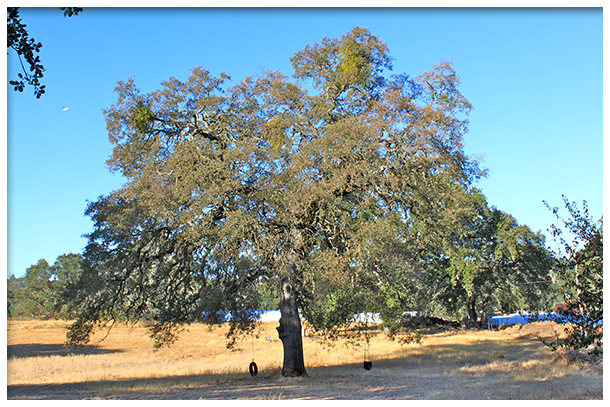 The oak itself is a common symbol of strength and endurance. Because of this, the oak has been chosen as the national tree of England, Estonia, France, Germany, Latvia, Lithuania, Poland, the United States, Basque Country, Wales, and Serbia.